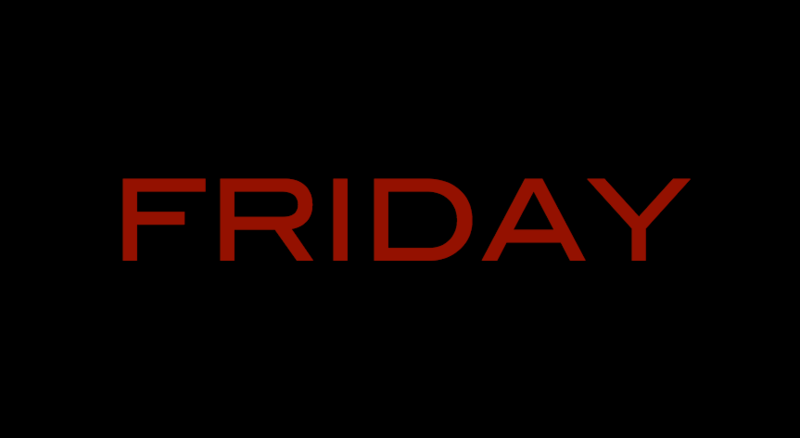 There are two Fridays that people reference frequently: Black Friday and Good Friday. How did Black Friday get its name? “Black Friday” had an early meaning of referring to the day that normally retailers “sell in the black” or make a profit from their sales for the year. 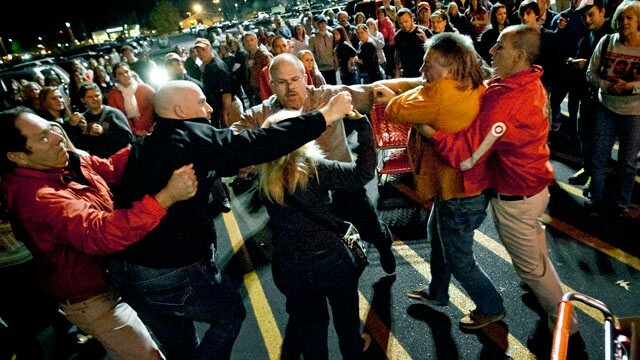 Religiously, the day after Thanksgiving, we make a mad rush to stores long before they open to get bargains before Christmas. More important is “Good Friday.” It was the first Black Friday. Good Friday is ironically named. It’s good because something horrific happen, a death. How can a death be called good? It’s who died and why He died. Jesus died. And when he died, on Friday, He carry the weight of our sin on the cross, bore the wrath of God, and paid the price for our sins! 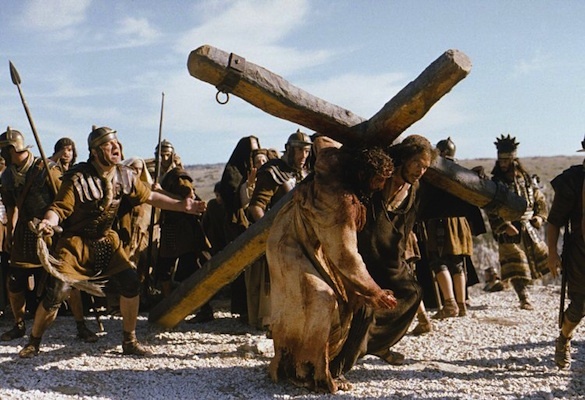 Isn’t it ironic we call it “Good” when Jesus suffered incomprehensibly for us? As horrific as it is, it’s Good News! Jesus took our place! Without Good Friday we have no eternal profit, rather we are bankrupt. We would be in the red.